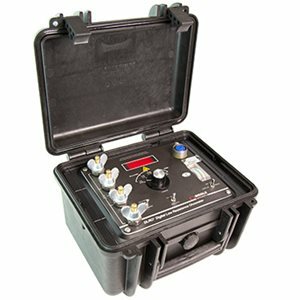 Megger Digital Low Resistance Ohmmeters (DLRO) are a family of highly accurate instruments that provide a simple, practical and reliable means of making low-resistance tests in the field. They also are ideal for production quality control. They operate on the four-wire measurement principle, thus eliminating lead and contact resistances. With basic accuracies of ±0.25% and resolution down to 0.1 µΩ, they are nonetheless designed to be rugged and portable for use at the job site.